2016 was a year of creativity and collaboration for us. 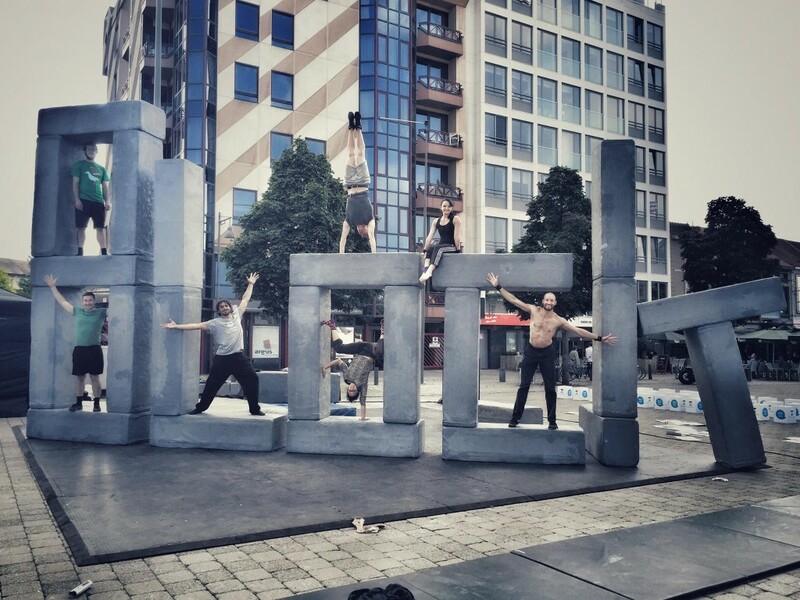 We created BLOCK in collaboration with the amazing NoFit State Circus and took the show on its first ever tour. 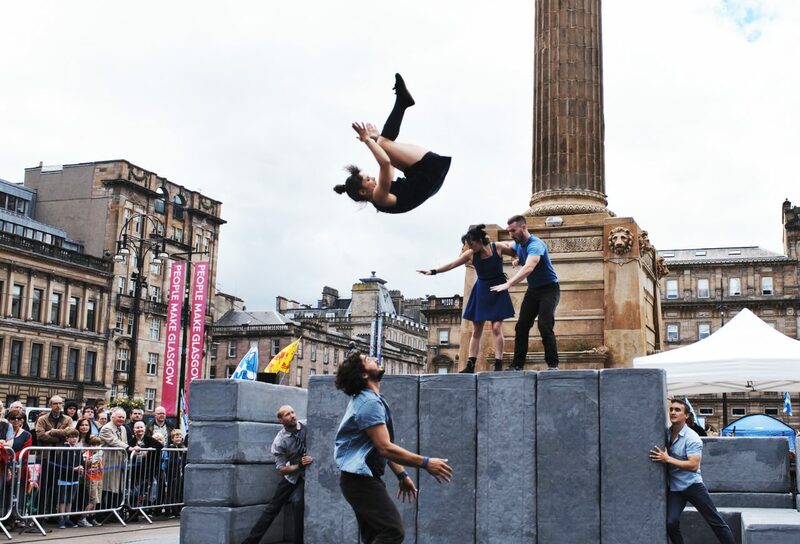 The daring performers wowed audiences across the UK and Europe with a unique blend of dance and circus. 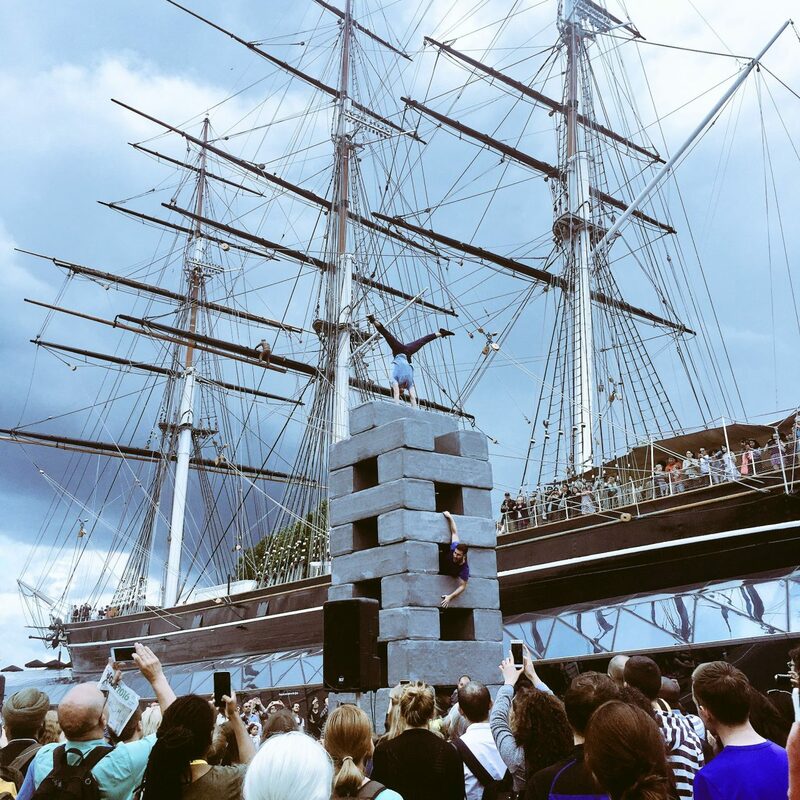 Interacting with the tower block set – 6 metres high when fully built – the seven-strong team performed the show 78 times between May and September to 35,721 people! Did you see the show? If yes, thank you! 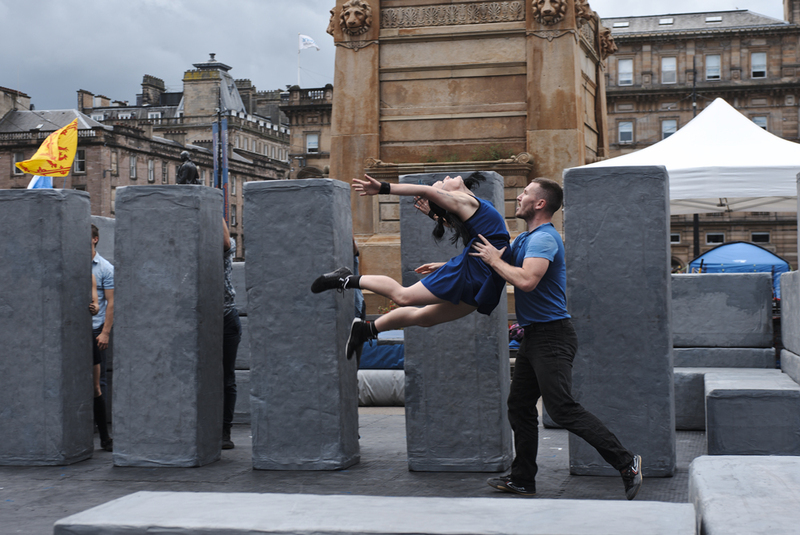 The audiences we performed BLOCK to were absolutely brilliant all summer long! Click here to watch the BLOCK trailer!